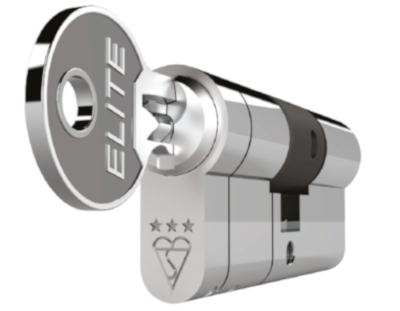 Elite 3 Star Cylinders British Kitemark TS007:2014 - DGS Group Plc. 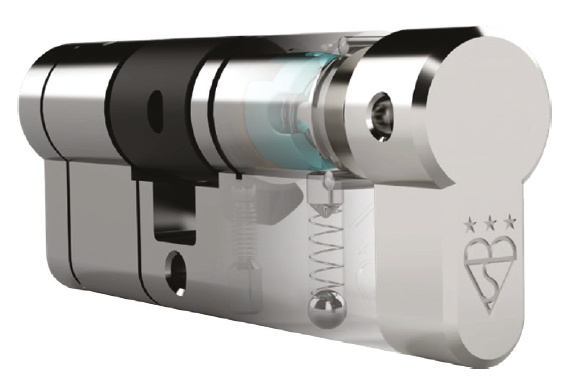 High specification TS007 3 star rated cylinder offering resistance to snapping, drilling, picking, bumping, twisting, chisel and screw attacks to deter forced entry. 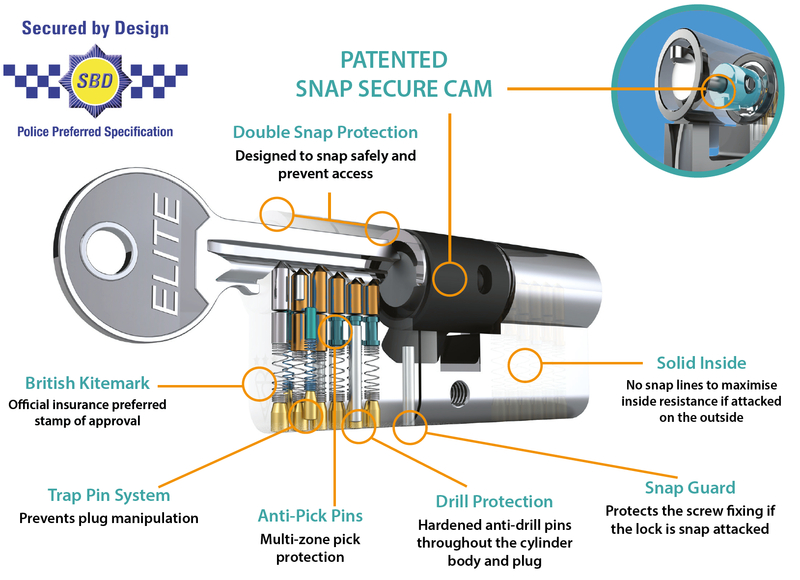 The Elite snap secure thumbturn has advanced technology which will lock the cam in position if the lock has been snap attacked. If attacked the turn is then pushed in to engage the lock to make sure that it can be opened safely from the inside but not manipulated to open from the outside.